A quick view of the most influential metrics in Inman Park. Scroll below to view INMAN PARK homes for sale. Inman Park was Atlanta’s first planned residential suburb developed nearly 100 years ago. Recent development efforts have been careful to preserve the unique history, while bringing in new life with hip lofts, an emerging culinary scene, and lots of open green spaces. Located just five minutes east of Downtown Atlanta, Inman Park borders the Old Fourth Ward and Little Five Points, and offers one of the most pedestrian friendly lifestyle that Atlanta has to offer, along with a close knit network of neighbors. Learn more about what makes Inman Park so special, while browsing all homes currently for sale in the neighborhood. "High up above the city, where the purest breezes and the brightest sunshine drove away the germs of disease, and where nature had lavished her best gifts, the gentlemen who conceived the thought of Inman Park found the locality above all others which they desired. It was to be a place of homes, of pretty homes, green lawns, and desirable inhabitants. And all save those who would make desirable residents have been excluded. . . . It's the prettiest, highest, healthiest and most desirable locality I ever saw. Everybody is friendly and neighborly. . . . And as far as accessibility it ranks second to no residence portion of the city. We have three car lines and frequent schedules." Moreland Park was by contrast developed as a more traditional, incremental building of sub-divisions as opposed to the grand plan. Looking to buy or sell a home in Inman Park? 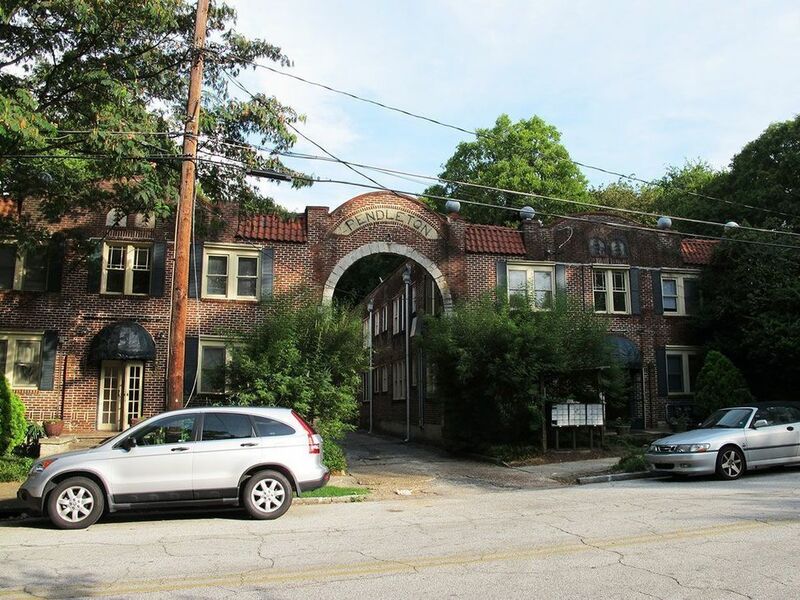 View our selection of available properties in the Inman Park area. Check out the latest demographic information available for Inman Park. Browse through the top rated businesses in the most popular categories Inman Park has to offer.